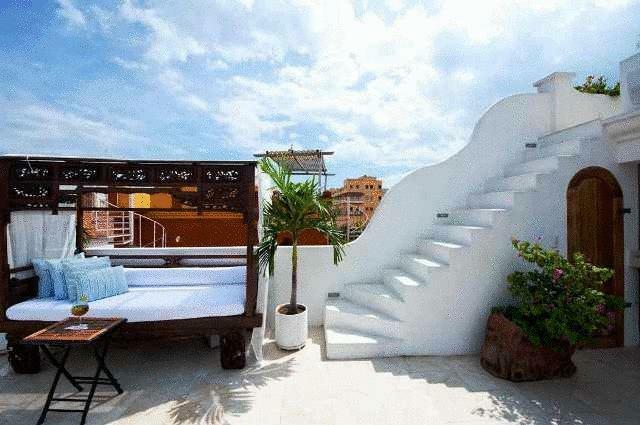 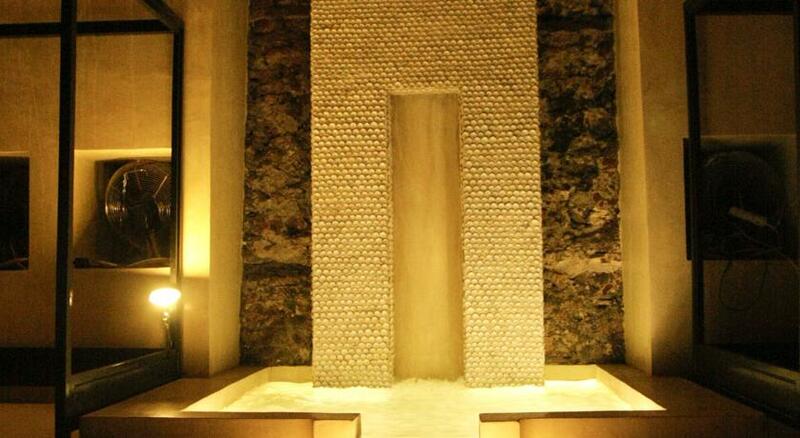 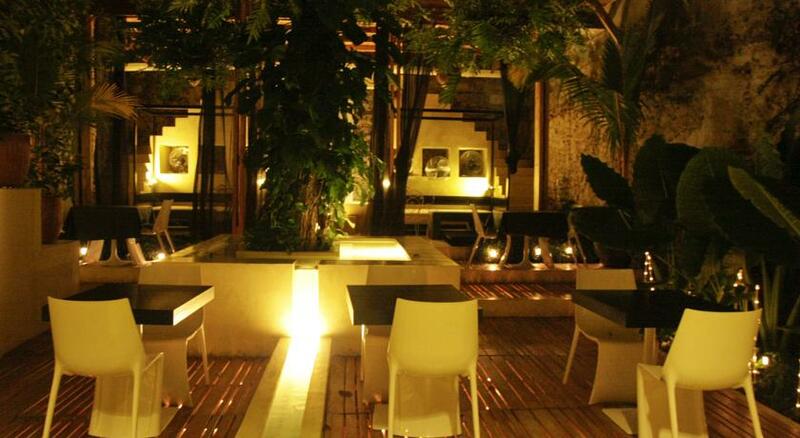 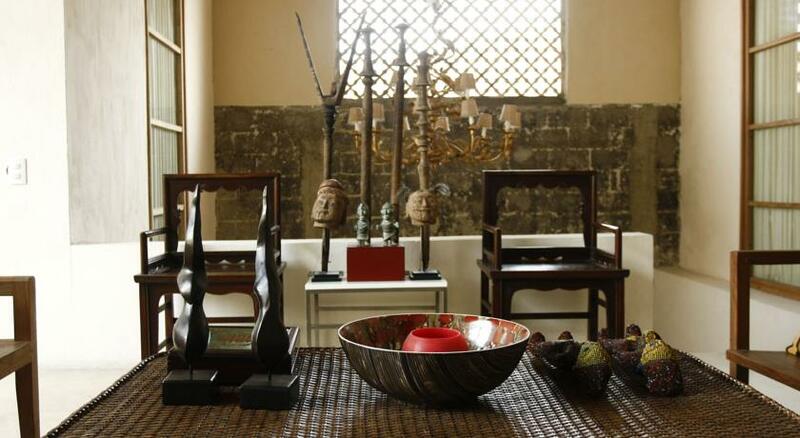 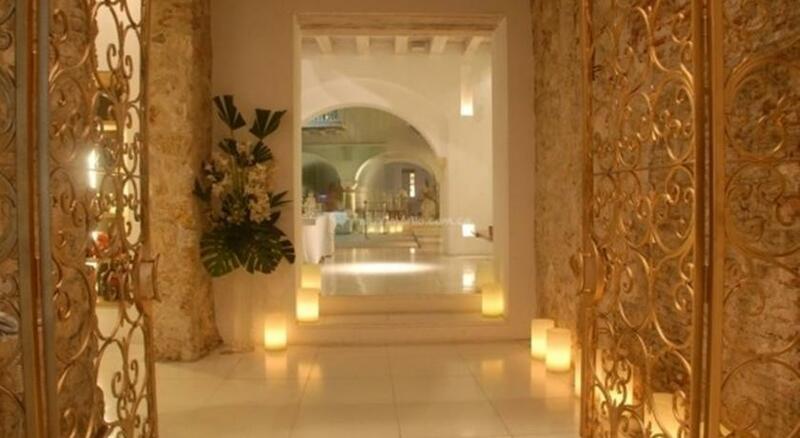 A refreshingly different hotel in the historic center of Cartagena de Indias. 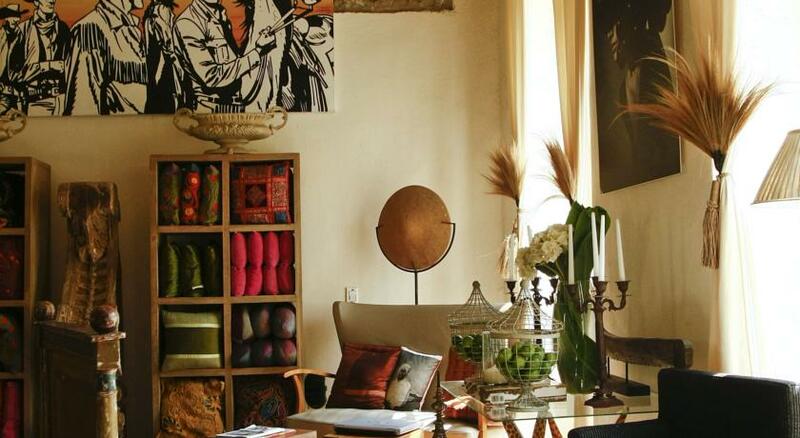 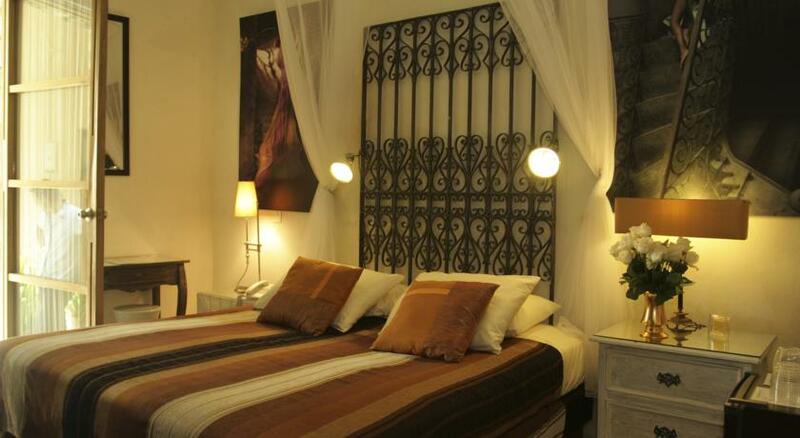 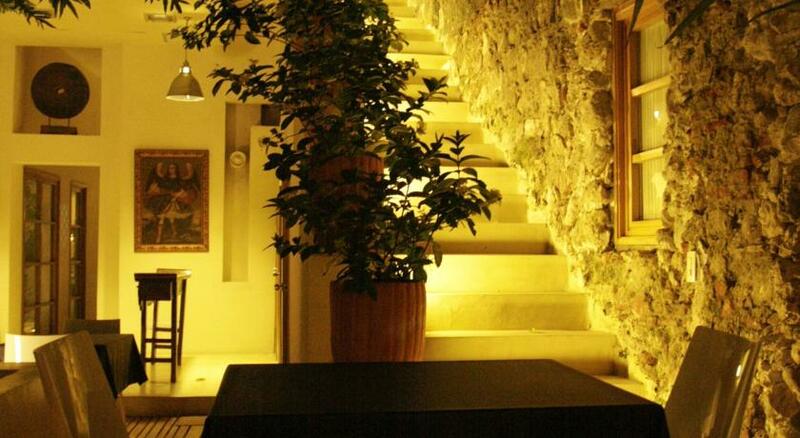 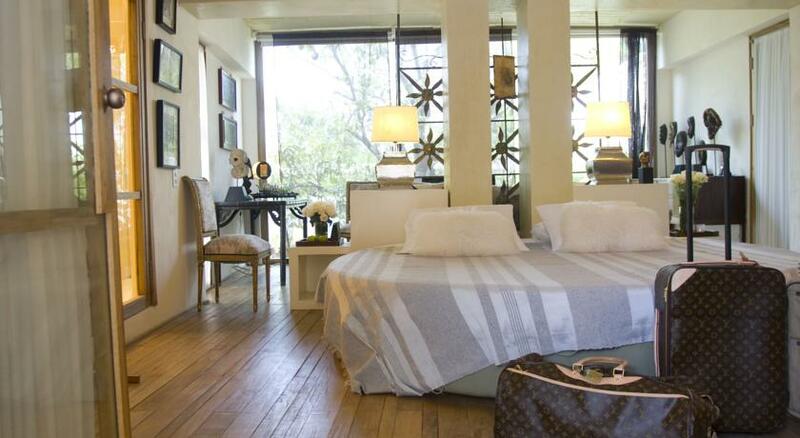 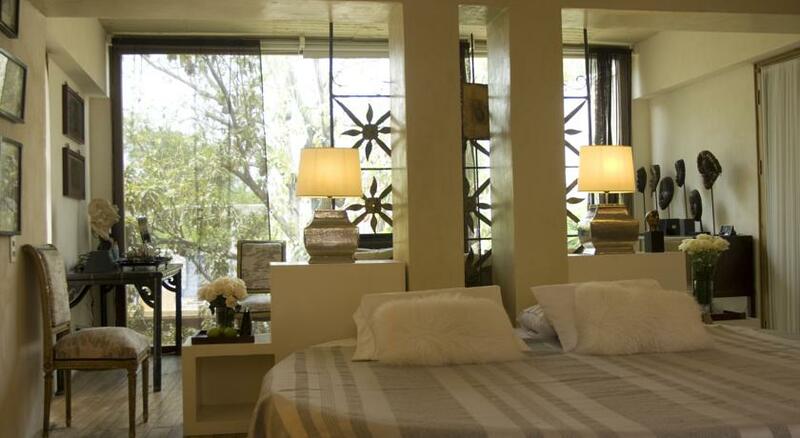 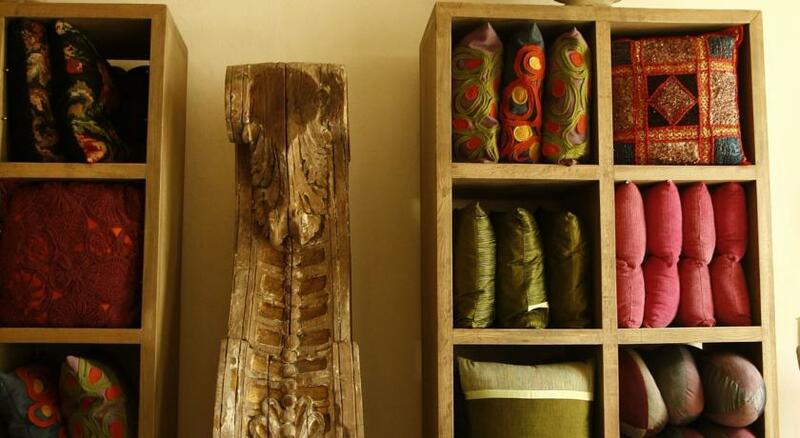 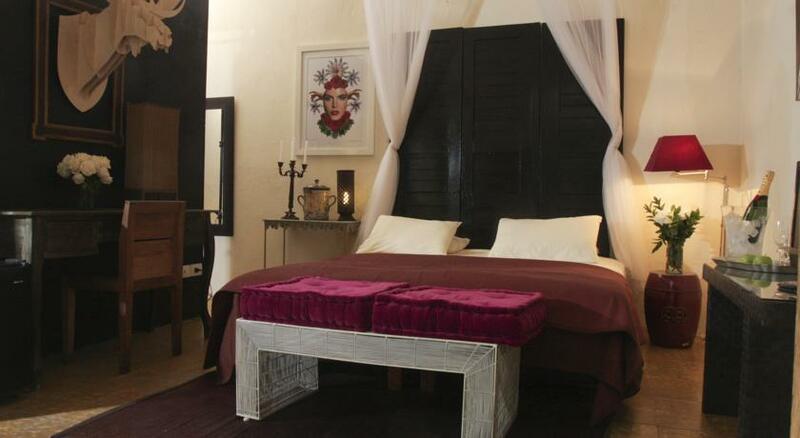 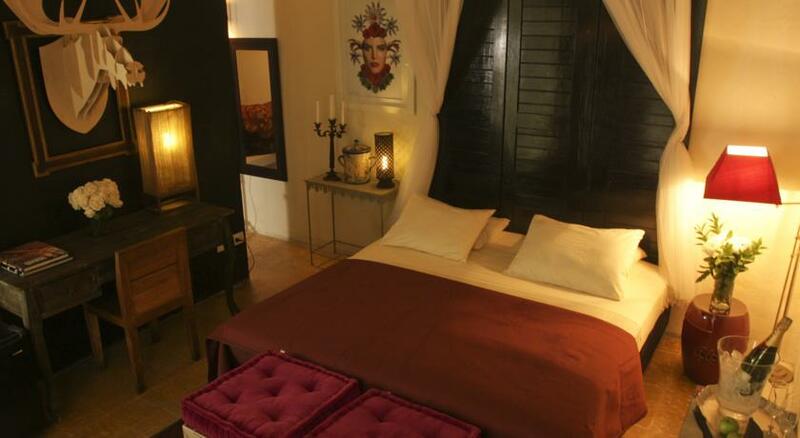 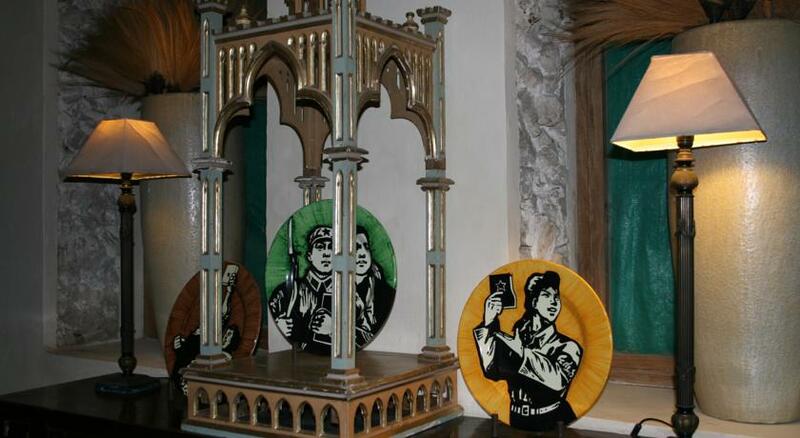 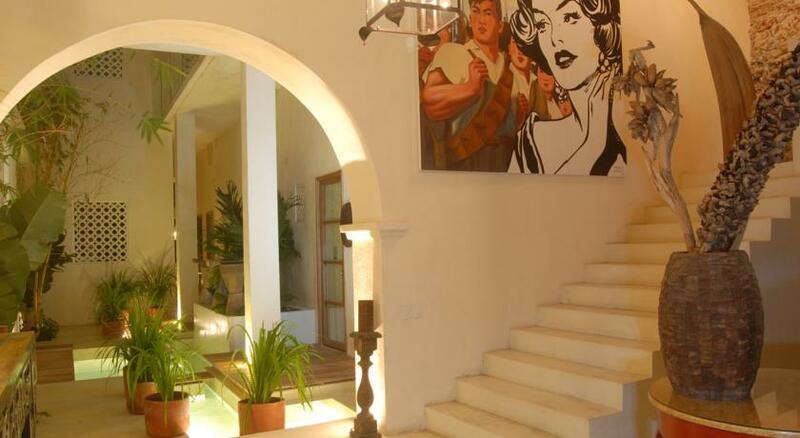 The Hotel Casa Lola, situated in two restored buildings, offers guests luxurious comfort with an artistic twist. 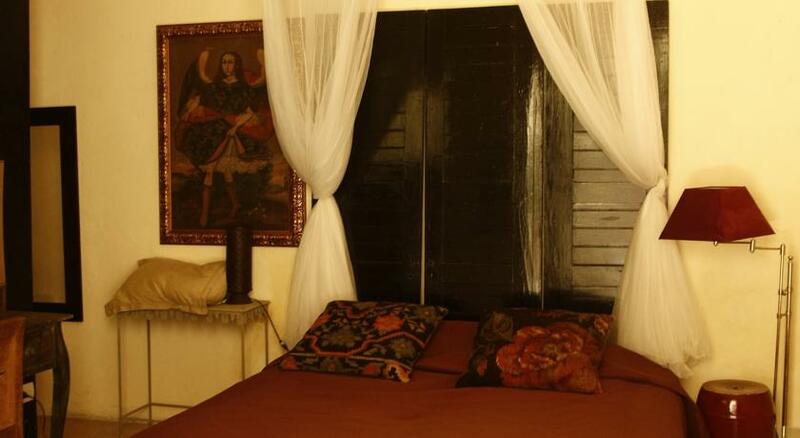 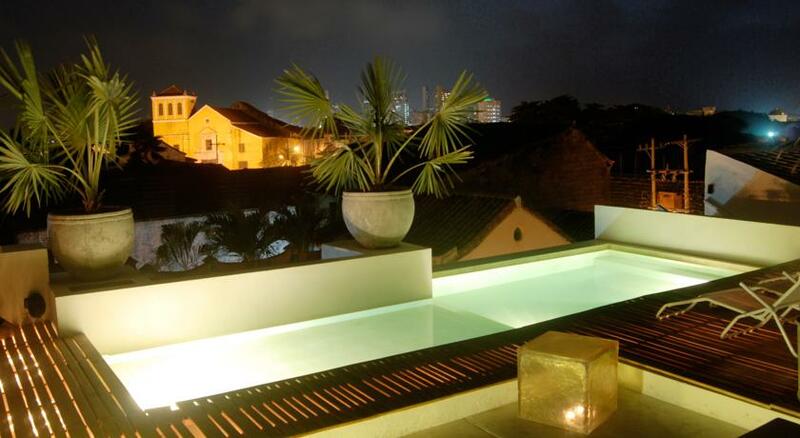 The heart of Cartagena de Indias - just steps away from Hotel Casa Lola Casa Lola is set in a 17th century colonial building in popular Getsemani neighbourhood in Cartagena de Indias. 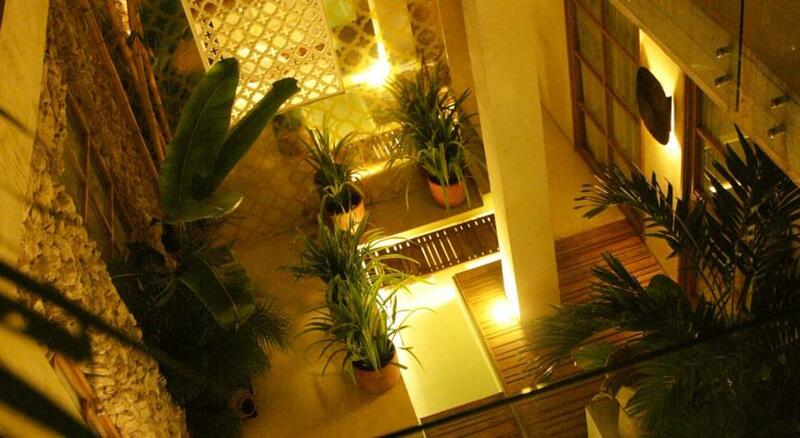 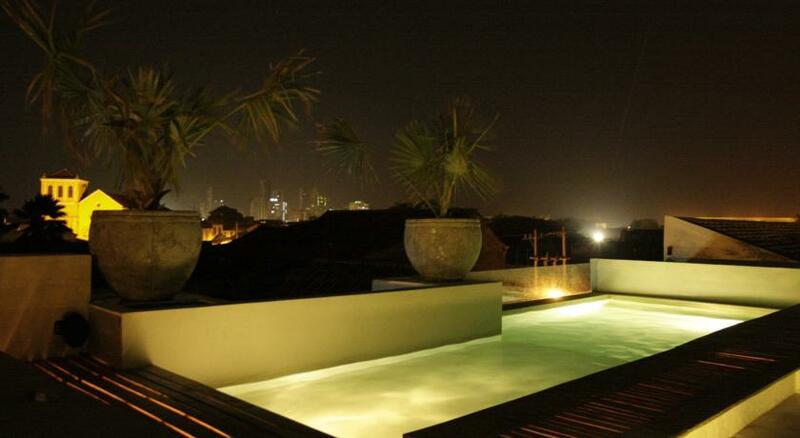 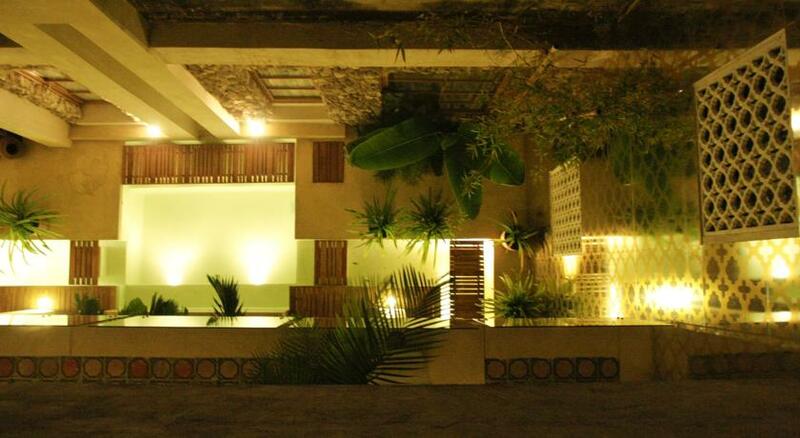 It offers well-decorated and spacious rooms, 2 outdoor swimming pools and free Wi-Fi. 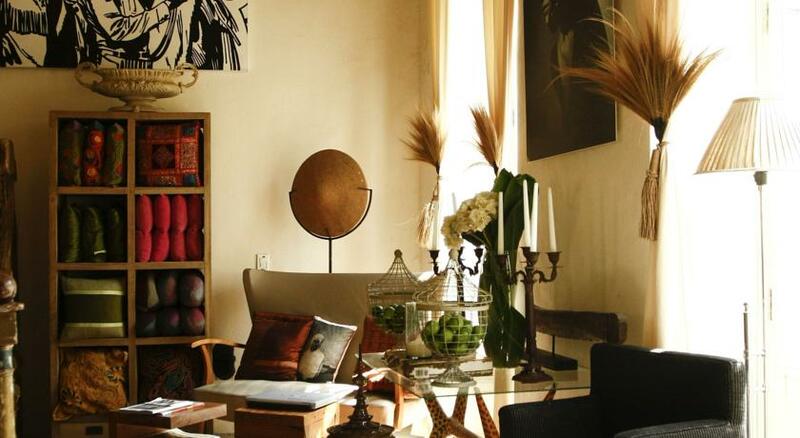 Hotel Casa Lola is decorated with a fine mixture of antiques, artisanal and modern elements, which reflects in every guest room. 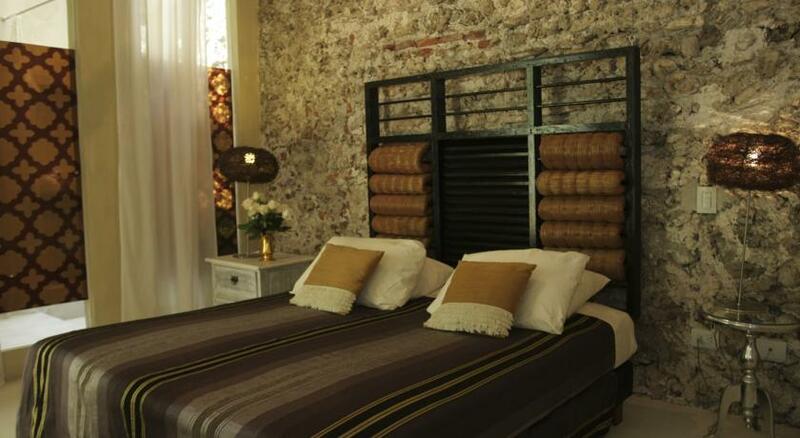 They are equipped with LCD cable TV and a minibar. 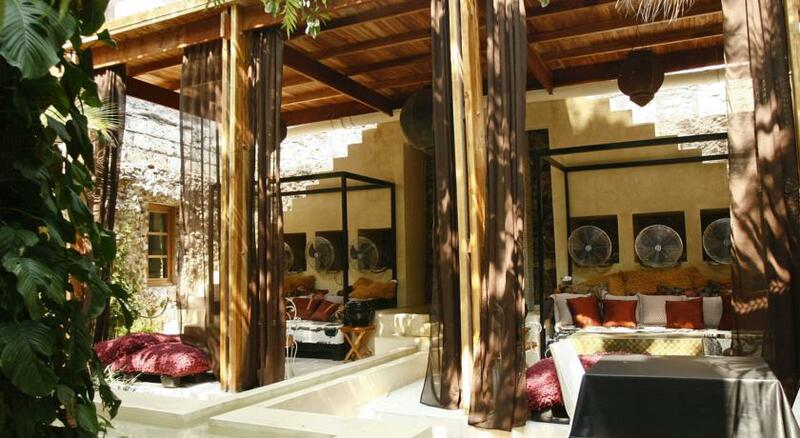 Wellness services include massage treatments, facials and hairstyling. 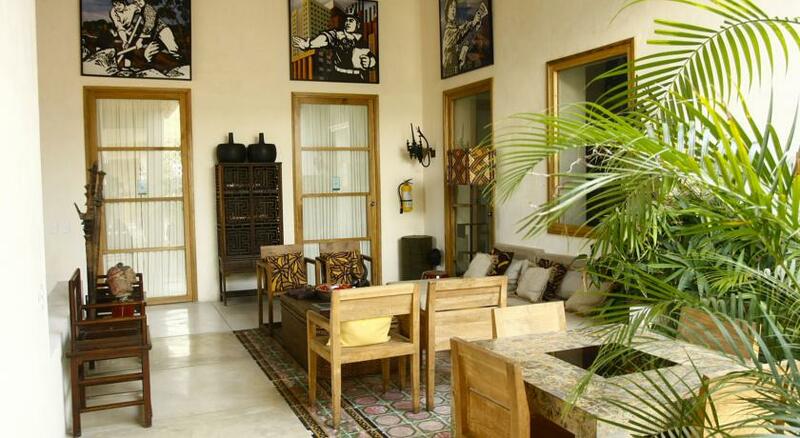 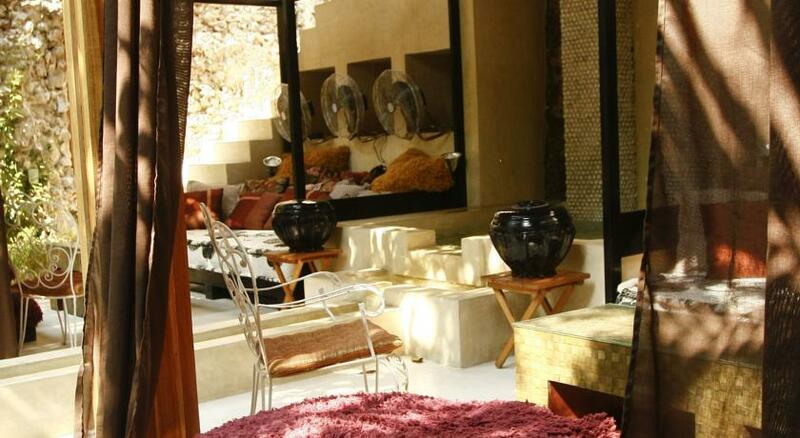 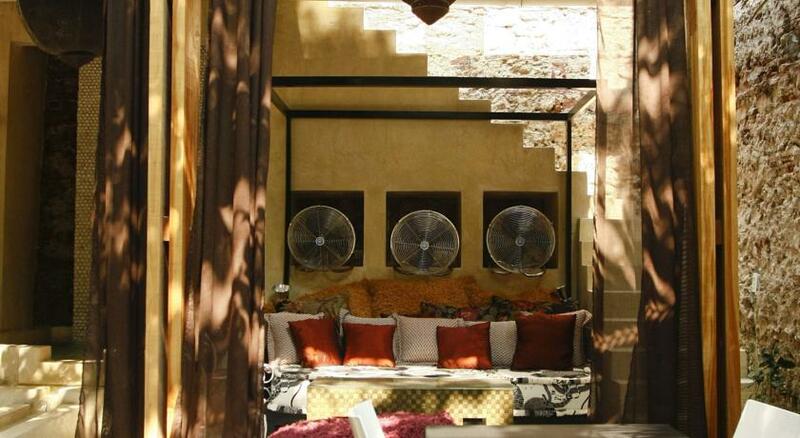 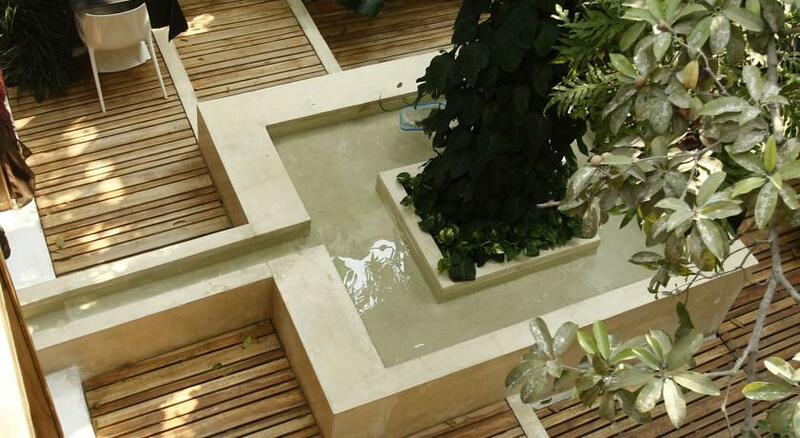 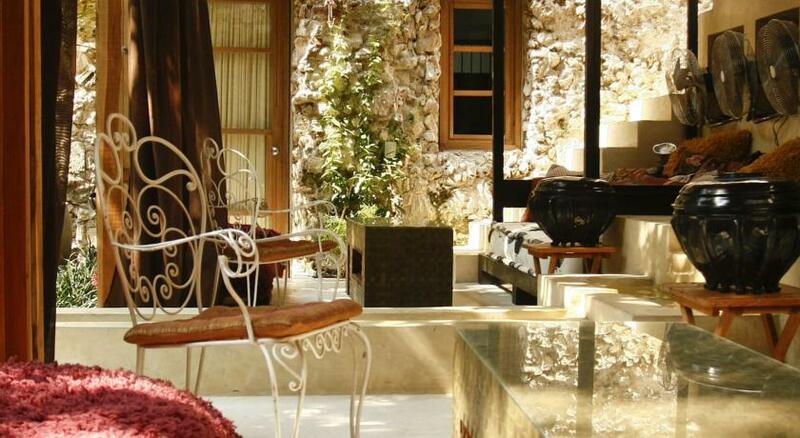 Guests can relax in the inner courtyard which provides a fine lounge area. 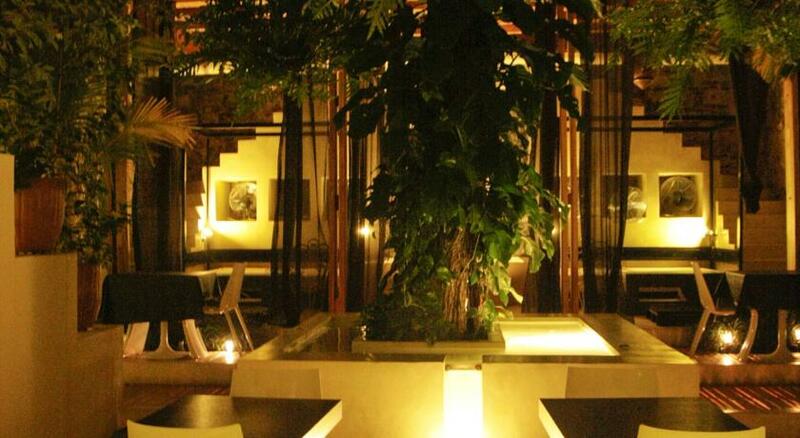 A daily American breakfast is served in the restaurant. 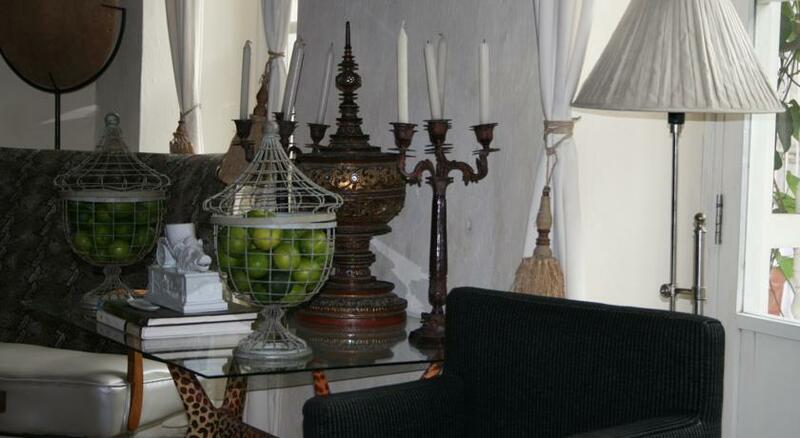 The on-site cocktail bar prepares fancy cocktails and fresh juices. 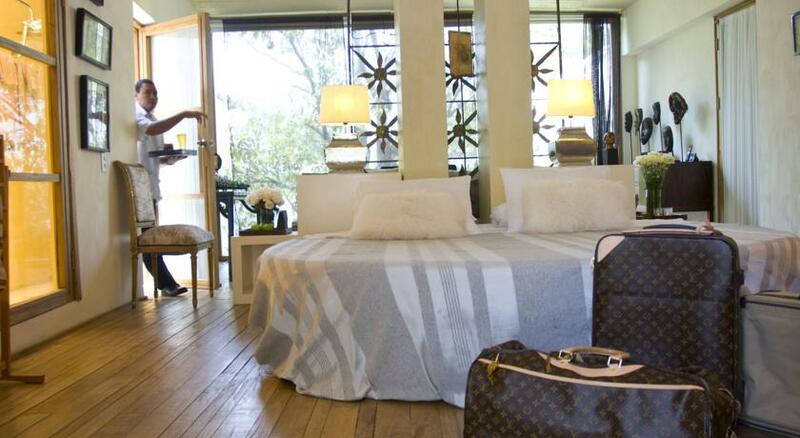 Room service is available 24/7. 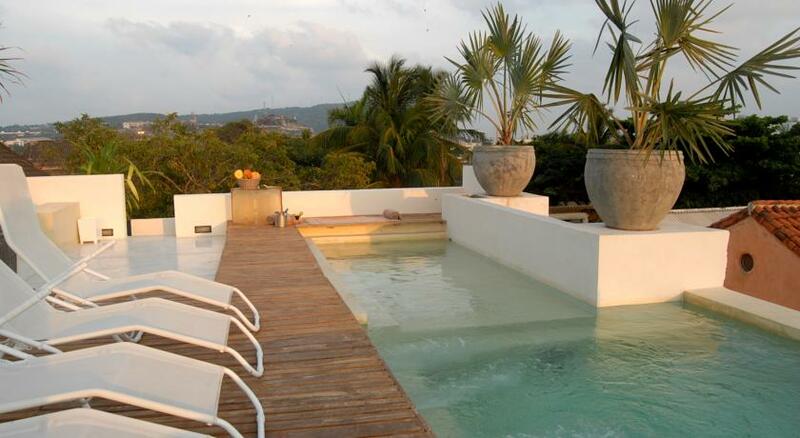 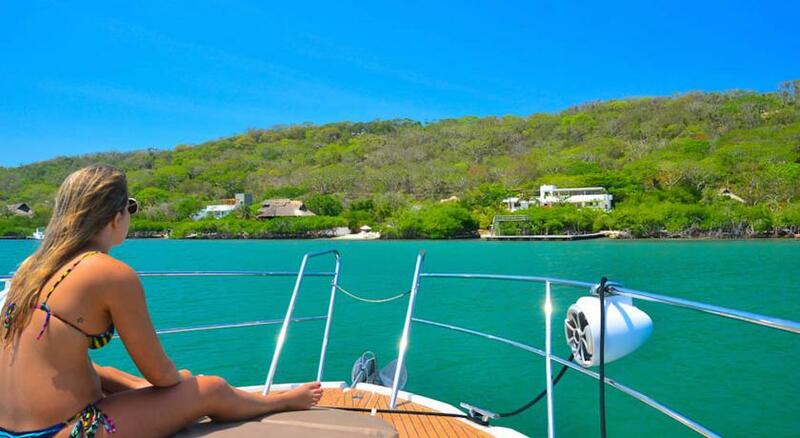 Casa Lola Hotel is located just a 10 minutes´ drive from the beach sector in Bocagrande and to the Rafael Nuñez Airport. 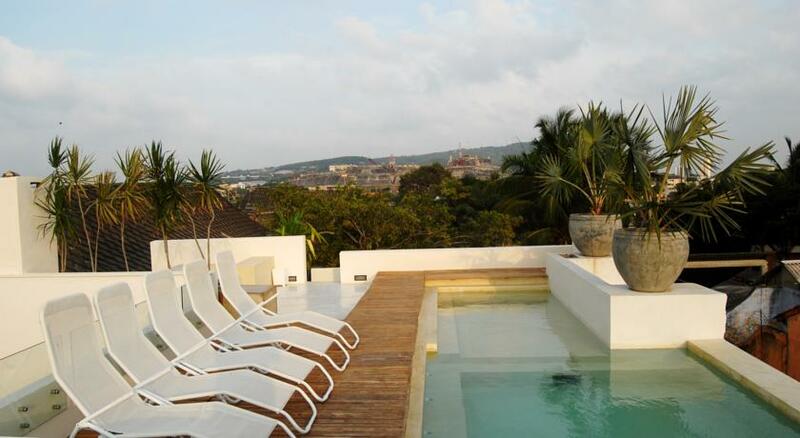 Getsemani is a great choice for travellers interested in Nightlife, Architecture and Old Town.